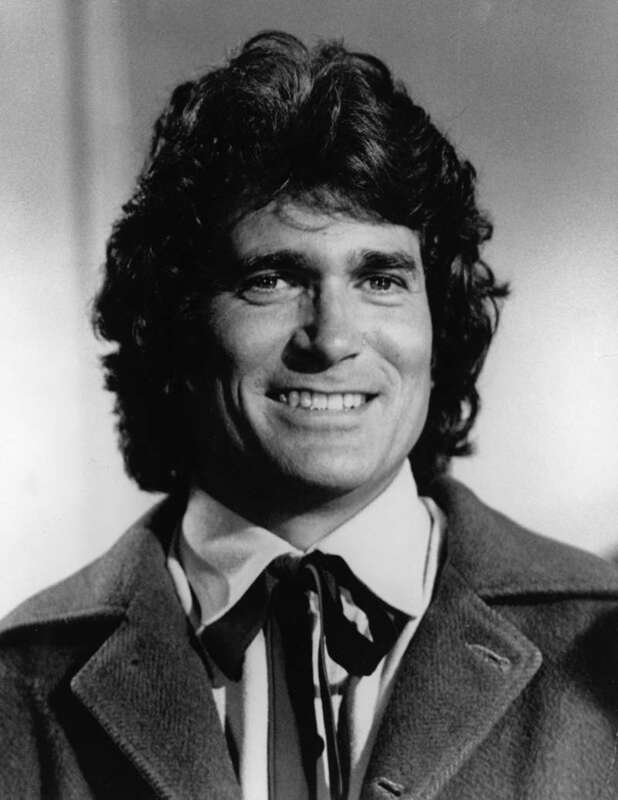 Michael Landon, 54, is best known for his roles in Bonanza, Little House on the Prairie, and Highway to Heaven. He's one of the most outstanding actors in Hollywood. 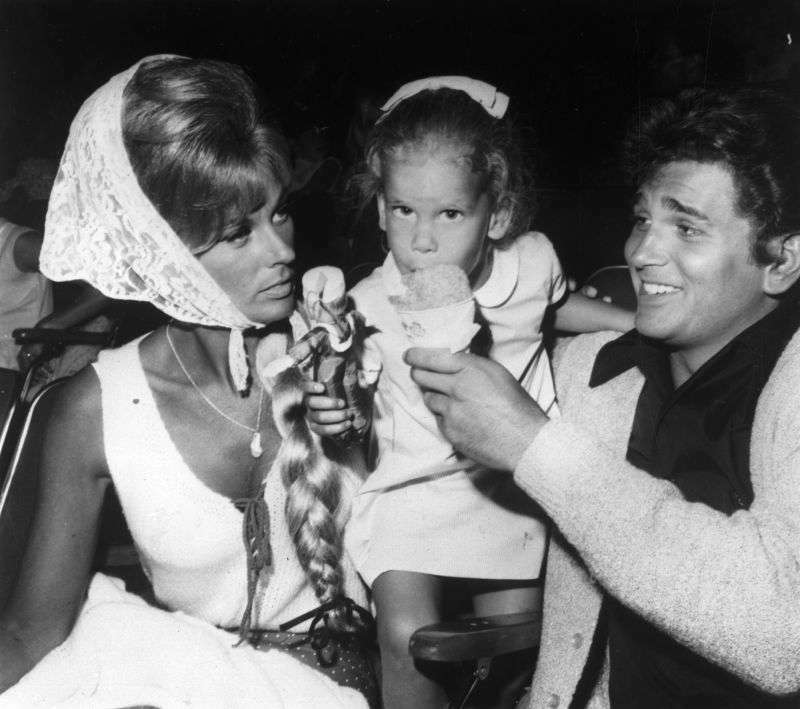 Michael Landon was married 3 times and became the father-of-nine. Before finally finding his sweetheart Cindy Clerico, a makeup artist on Little House on the Prairie, the actor was married with 2 kids to Dodie Levy-Fraser (1956-1962), and then to Marjorie Lynn Noe (1963-1982), with whom he had 5 kids. Landon and last wife were the parents of two beautiful children, Jennifer Rachel Landon, 35, and Sean Matthew Landon, 32. Hopefully, all of his kids have good lives and remember his father as one of the greatest for them. 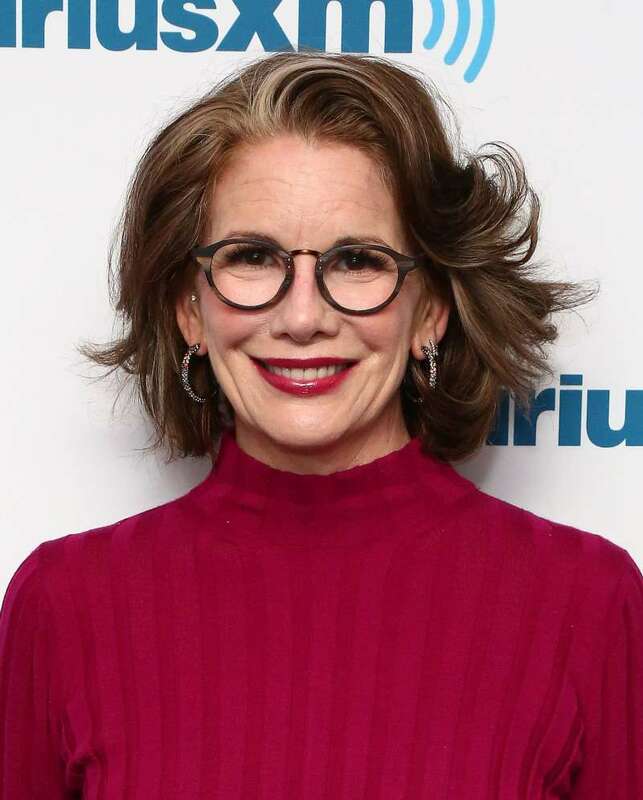 Little House On The Prairie's Melissa Gilbert was openly talking about her strong bond with Michael Landon. He was like wicked funny. I learned some inappropriate jokes. Moreover, he was like a surrogate dad to me. 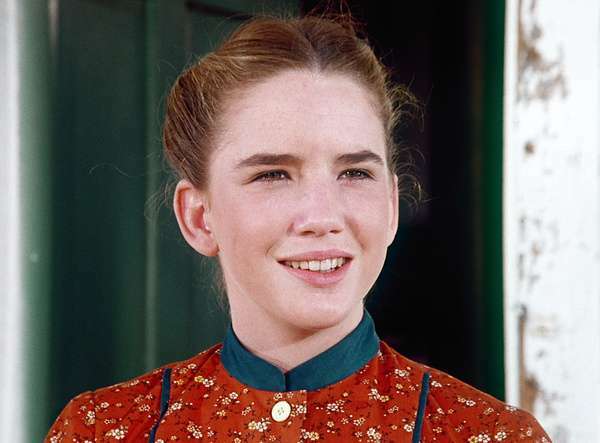 READ ALSO: Why Melissa Gilbert Had Her Breast Implants Removed, And Quit Botox And Fillers? The actress recalled some moments from the backstage and added that Landon was not only a father, but also a close friend to her. Gilbert also commented on Landon's hilarious and kind personality. It seems like everybody just loved to be around him due to his easiness, sincerity, and sense of humor. Melissa Gilbert and Michael Landon were so close to each other that the actress even named her youngest son Michael in the actor's honor. Actually, it's pretty warm-hearted to see two people bonding together, especially if they have solely pure intentions and visions for each other. Michael Landon was kind and open-minded to everyone and never refused a soul. Though he died due to health issues, his big family, friends, and fans still remember him, and that's of the most importance.